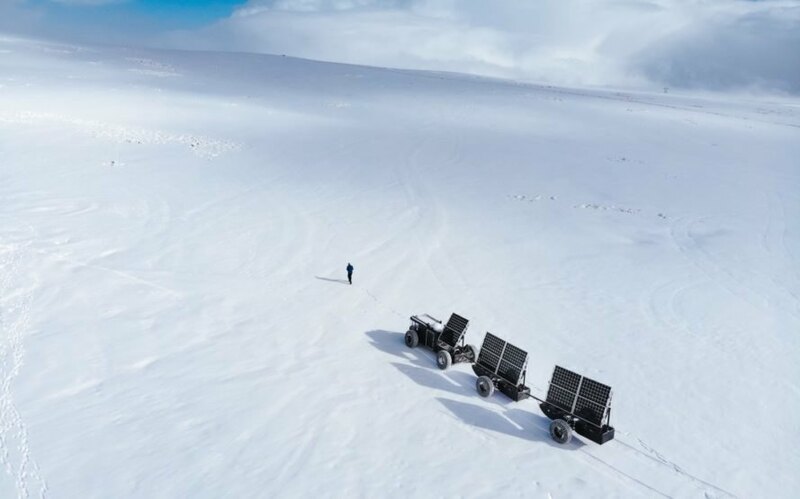 Edwin and Liesbeth ter Velde are preparing for an adventure to the South Pole. 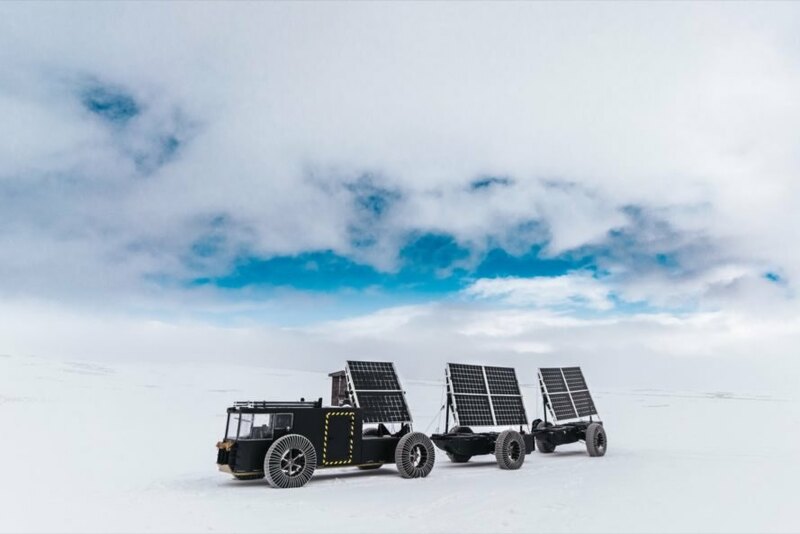 The couple will drive this solar-powered vehicle to promote zero-waste living. 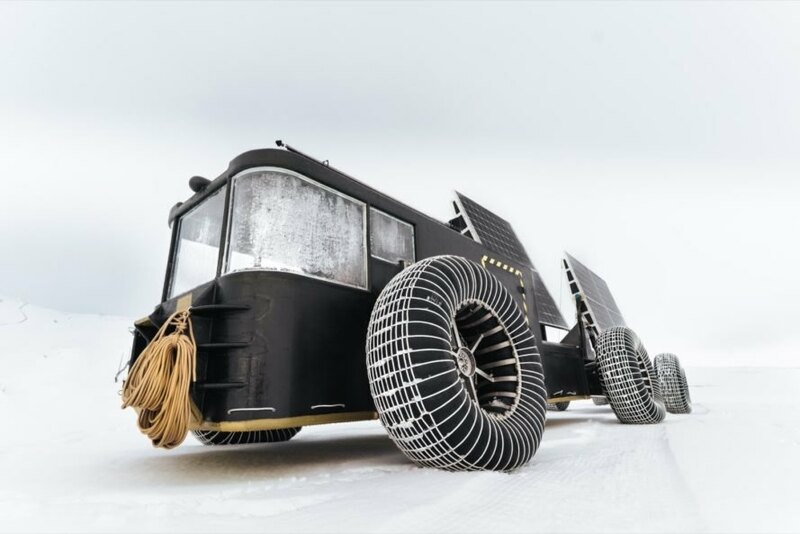 The Solar Voyager was crafted from upcycled, 3D-printed plastic. 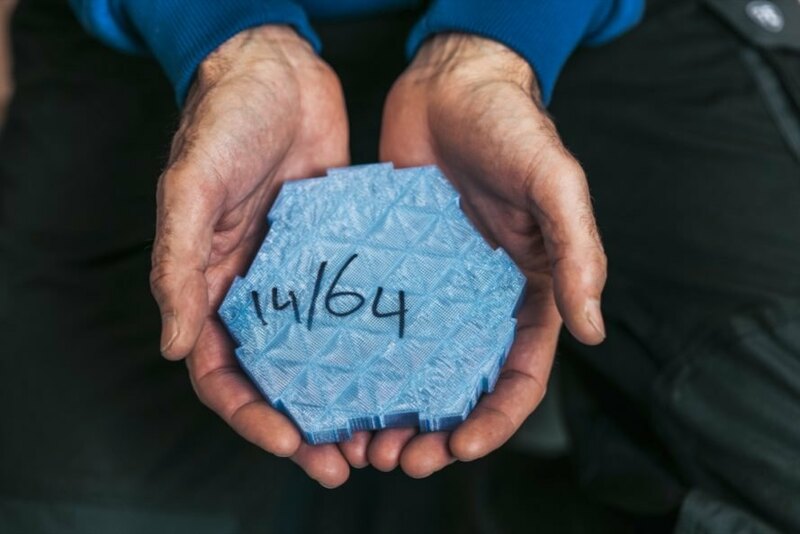 Specially engineered HexCores are the building blocks of the vehicle. 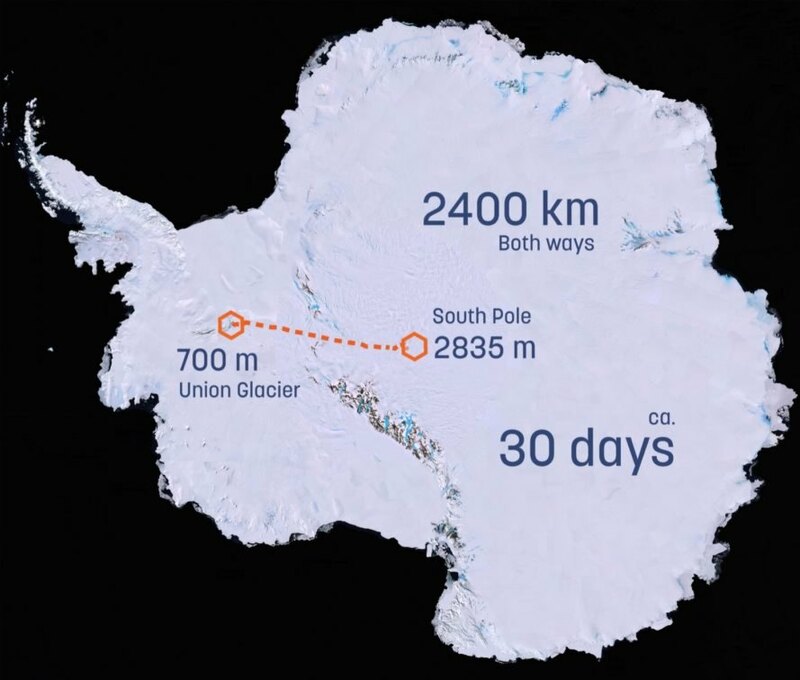 The couple will start at Union Glacier, Antarctica on November 28. 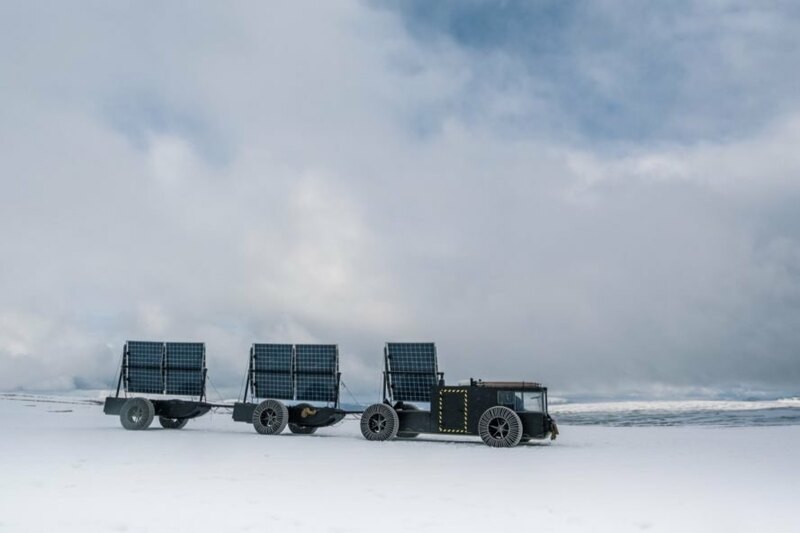 They will spend about 30 days traveling to the South Pole. 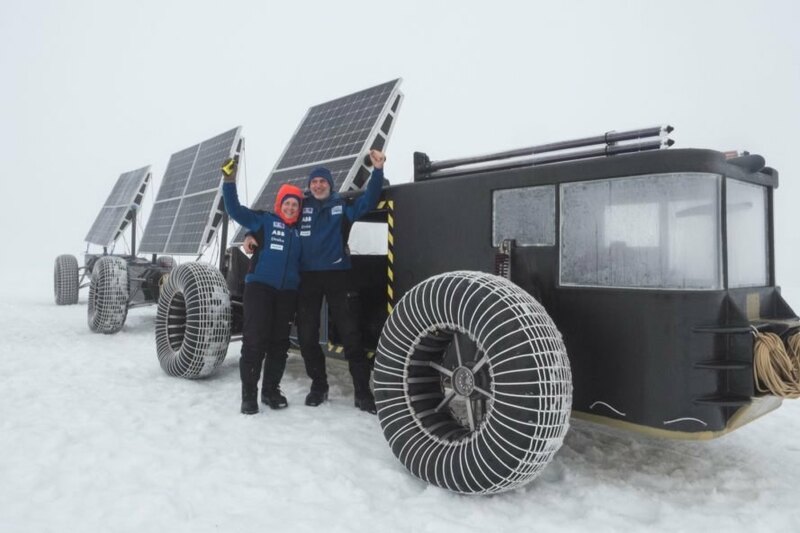 Edwin and Liesbeth hope to inspire others to see just how far we can go when we embrace a circular society.